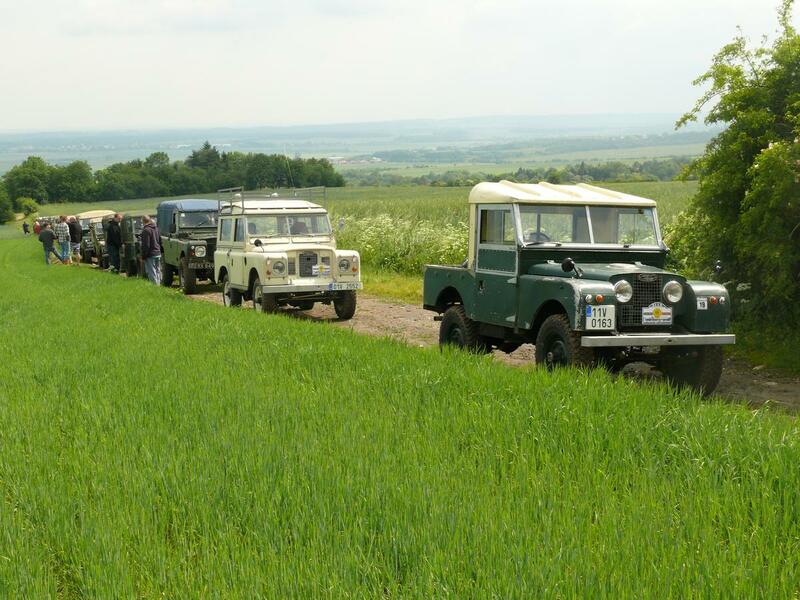 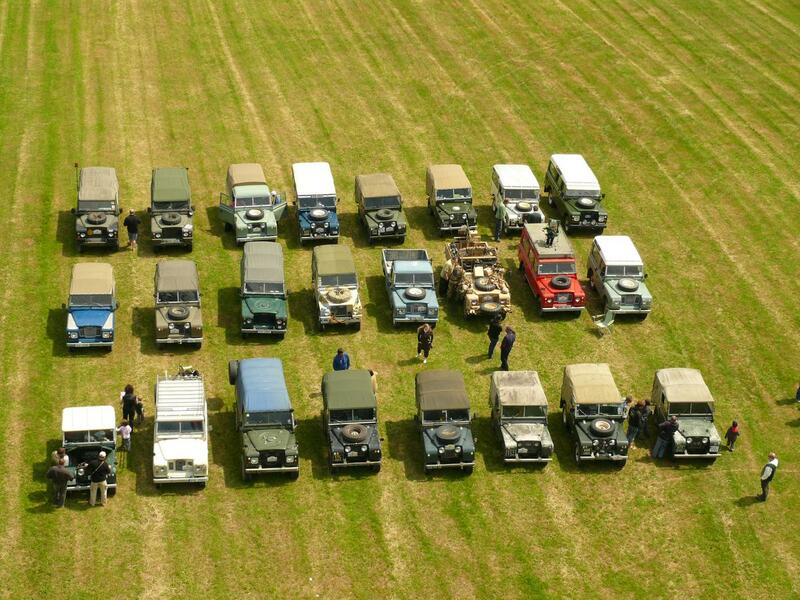 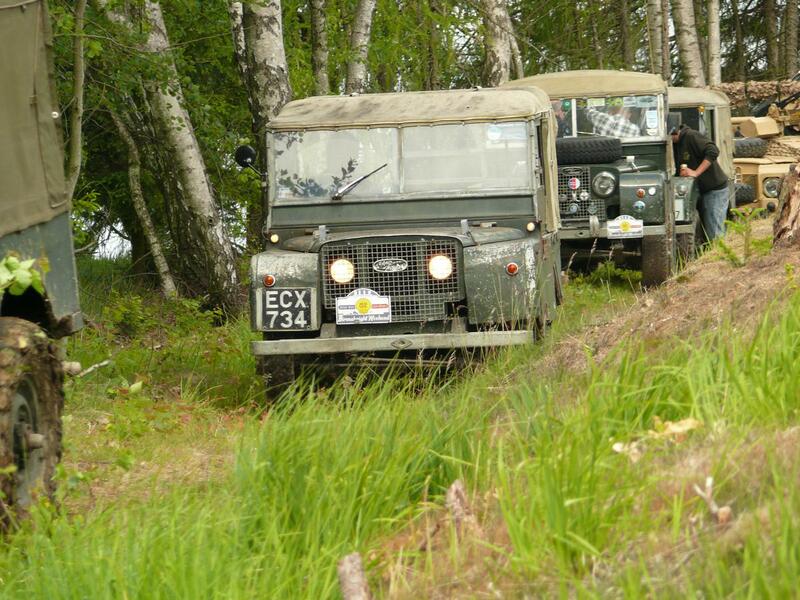 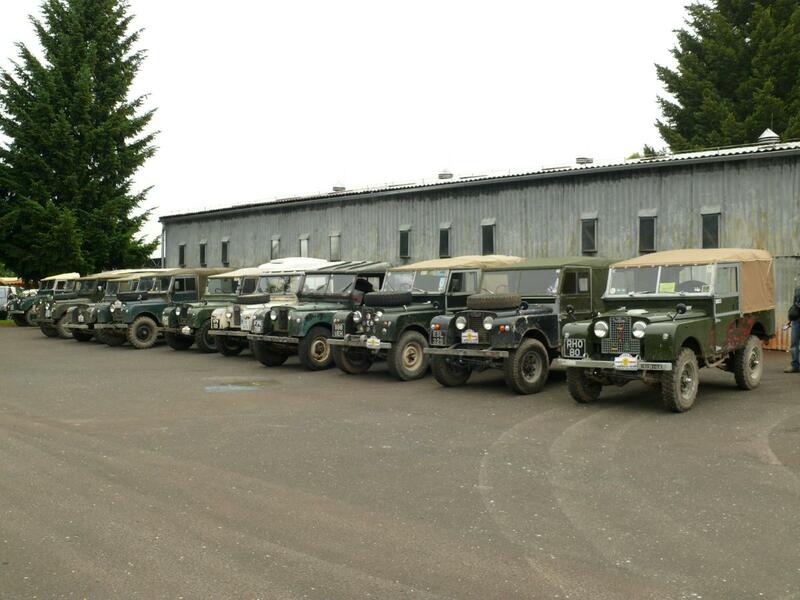 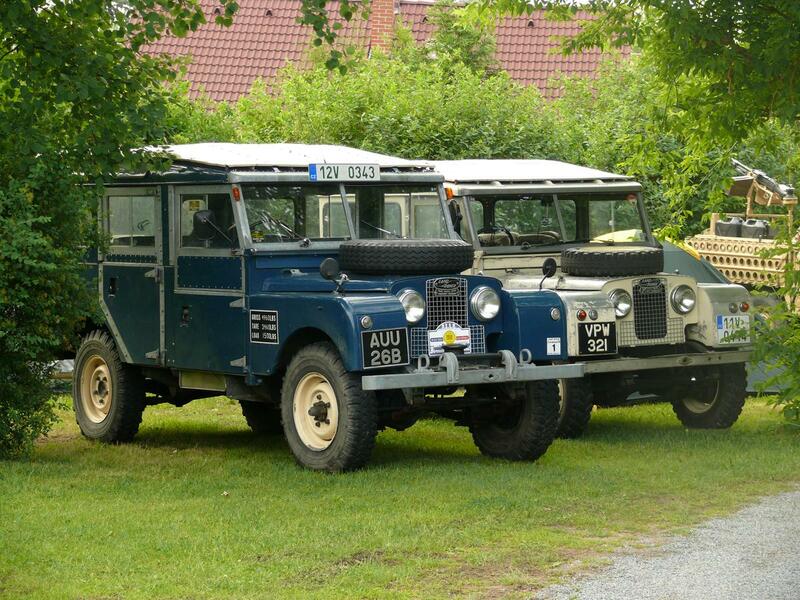 The sixth annual installment of the leaf-sprung Land-Rover meeting is behind us. 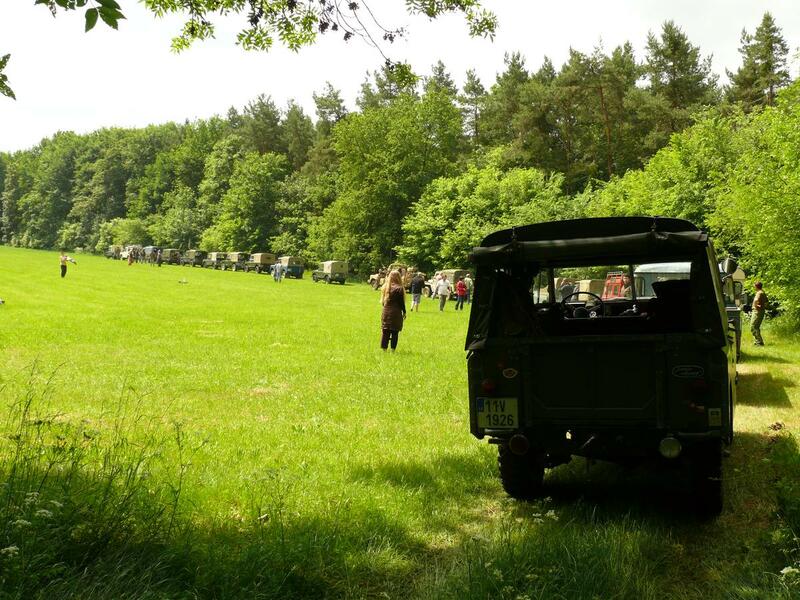 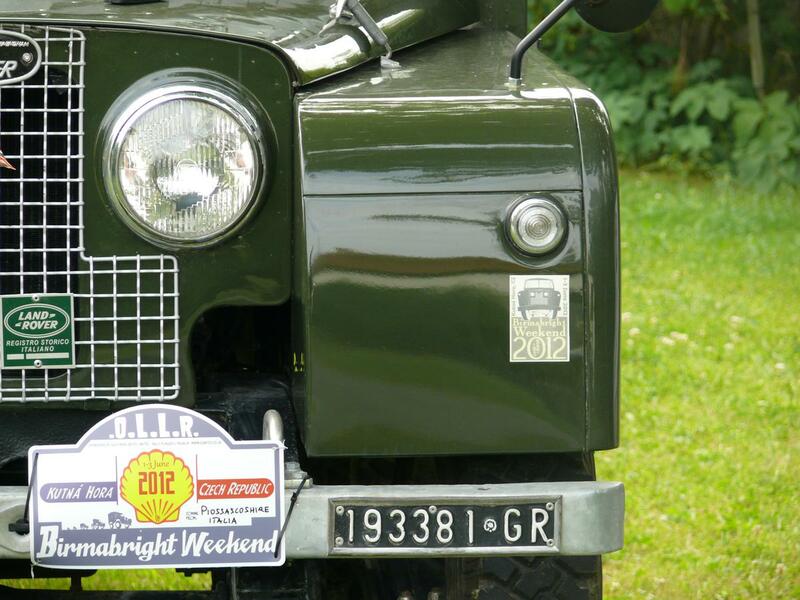 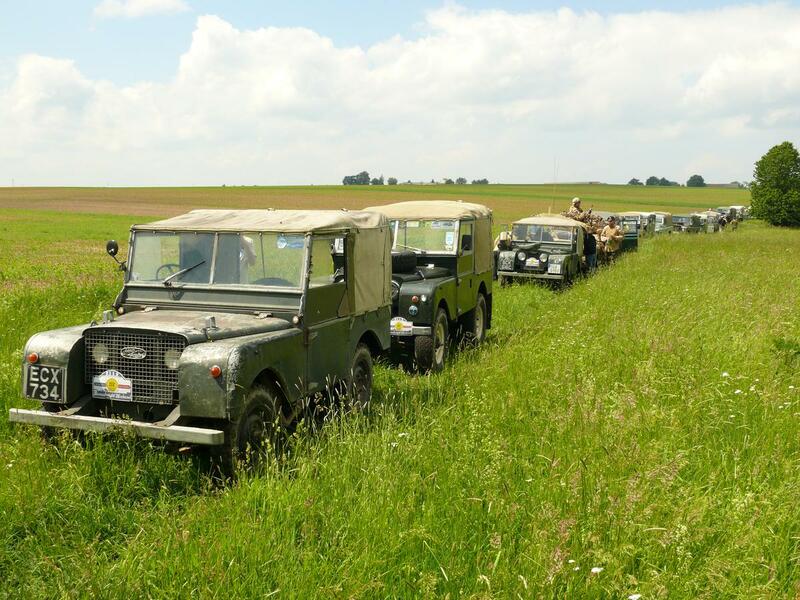 The first June weekend saw the Santa Barbara Camping at Kutna Hora accommodate a record-breaking line-up of 11 foreign participants, coming from the UK, the Netherlands, Switzerland and Italy, including a record overall (a total of 27 vehicles, out of which 24 took part in the greenlaning trip). 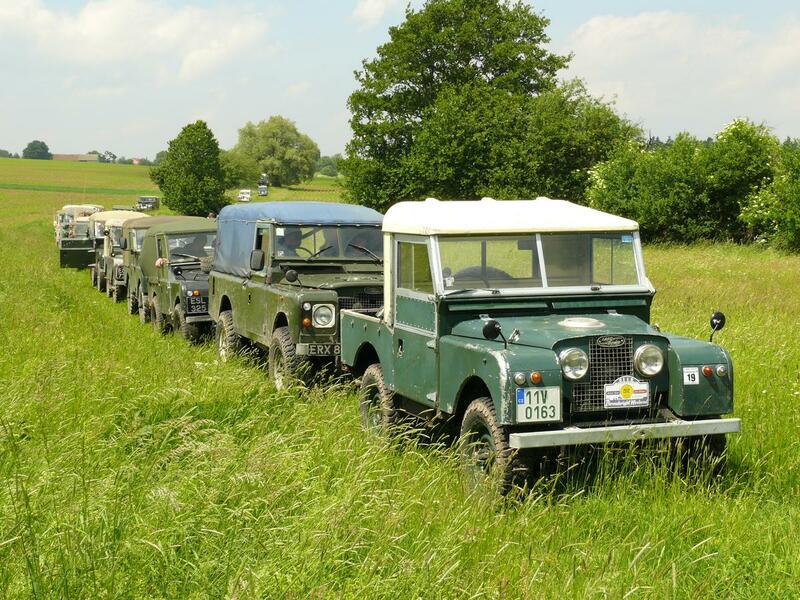 The greenlaning took place around Kutna Hora as usual - the route, 85 kilometres long, was successfully negotiated by all partipants and the weather was kind to us - since morning the sun was shining brightly, giving the bright-coloured spring scenery a final touch. 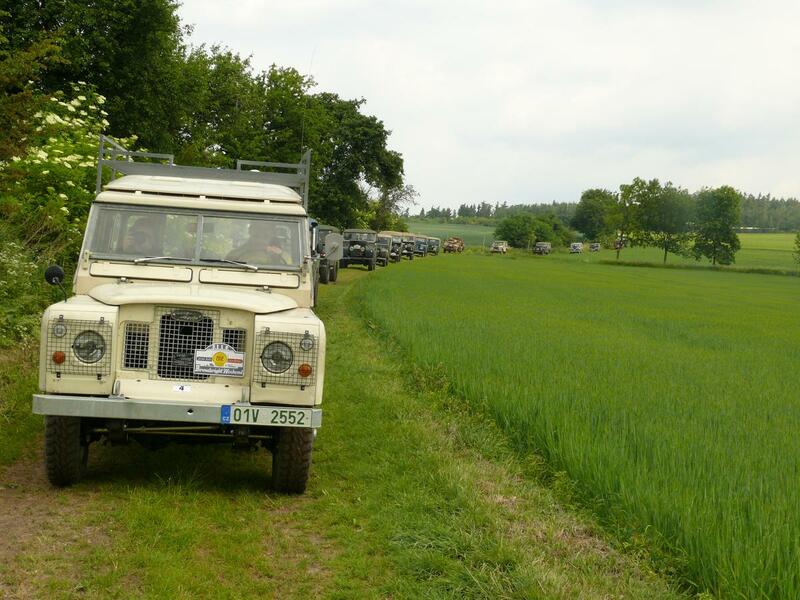 The long convoy was handled relatively easily, with a few minor navigational hiccups along the route, and the views of the column in the rear mirror was unforgettable. 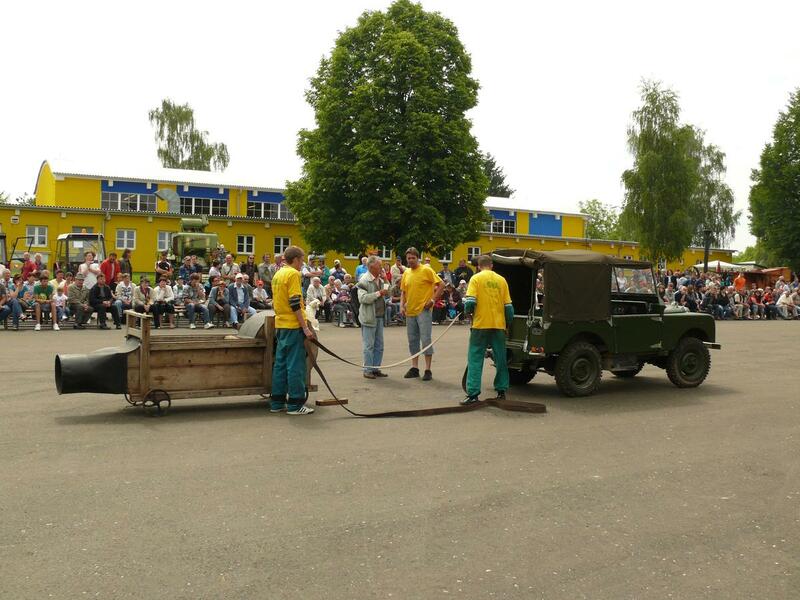 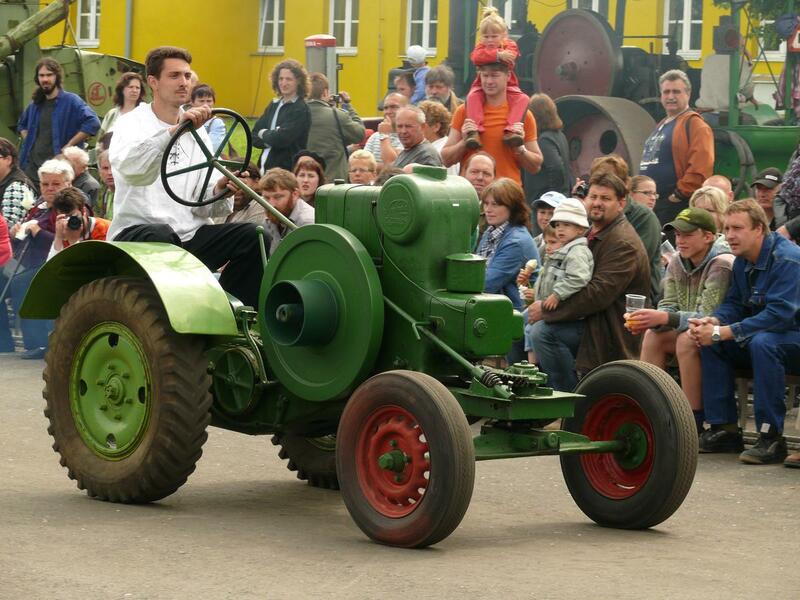 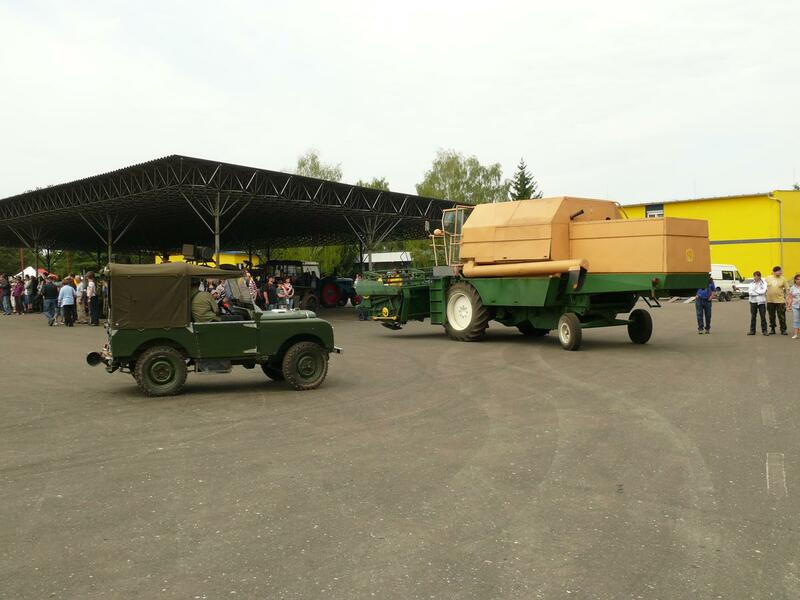 On Sunday, a shorter yet still long convoy took off for a display at the National Agricultural Museum at Caslav, where the vehicles were part of an event during which the museum shows its exhibits and guest vehicles to the crowd. 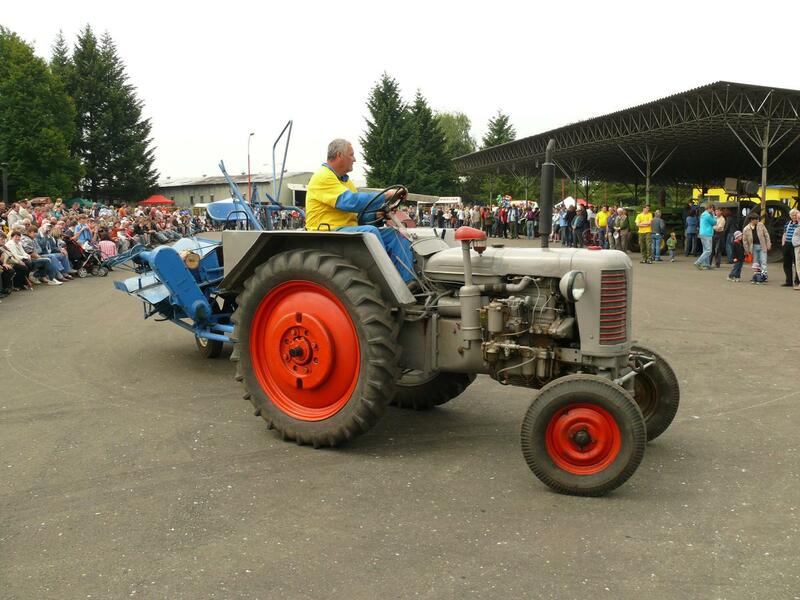 We have managed to squeeze in a display of several vehicles in the main arena, including a S1 80" PTO running one of the museum exhibits via a flat belt. 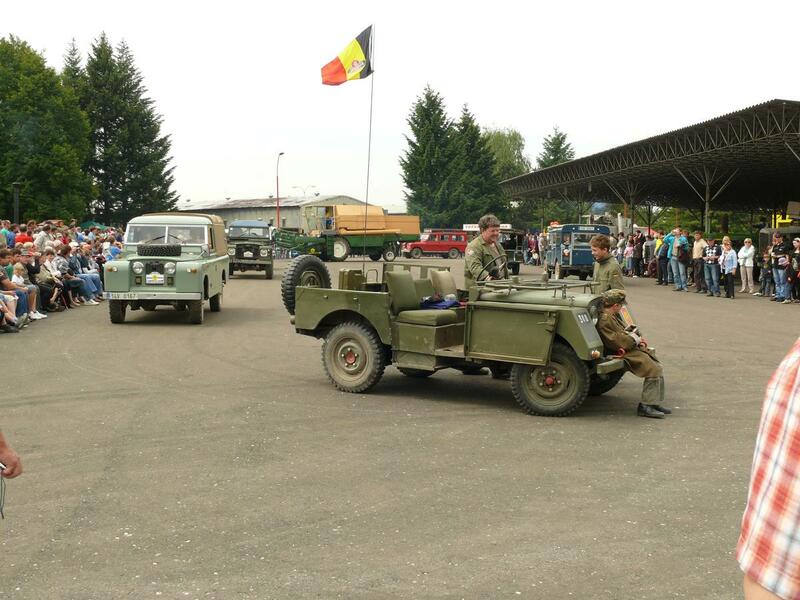 The organizers would like to take this opportunity to thank the employees of the National Agricultural Museum for their positive approach and care during the exhibition and the vehicle display. 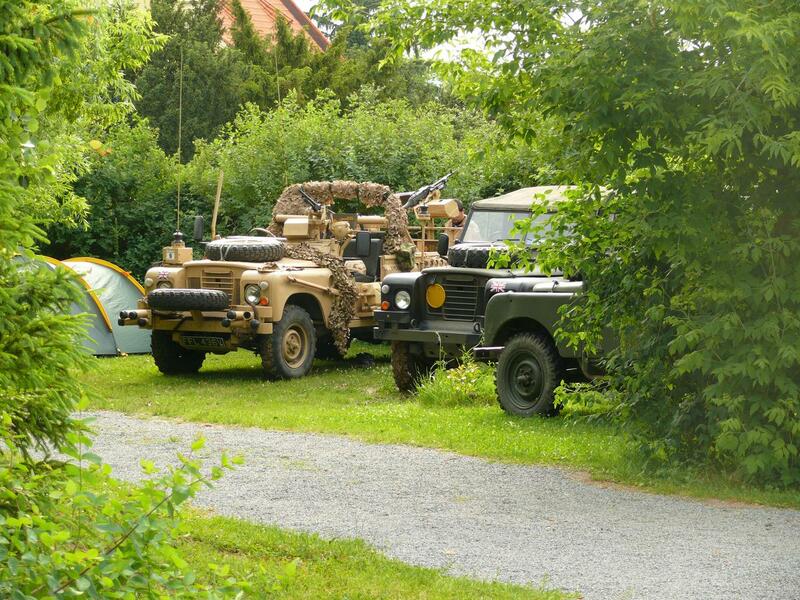 Further thanks belong to the Santa Barbara Camping staff for a very cosy family atmosphere during the meeting.